It was one of those cold, wet, wintery days, when even ducks would wear gumboots. My friend had called in for a quick chat and while we sat by the fire, sipping our tea, she dropped that juicilicious question I hear so often as a coach. Their was a time, not that long ago, when my inner organising machine would have sprung to life. Seizing the moment to dazzle and amaze with schedules and planners. Recounting numerous multitasking moments while offering up clever tips on how to juggle it all. An exhaustive time when everything was a task, a chore and an item to tick off yet another list. When creativity was smothered and spontaneity dormant. As we nibbled on store bought biscuits, I gazed through handprints on dirty windows, catching a glimpse of my once manicured garden now strangled by weeds and I knew the effective answer to that question. I took a very deep breath and very proudly declared. I don’t get it all done. I do get done what is most important. You see my it all is a relentless beast, a list of tasks and stuff that lures me away from the things that matter most to me. I now get done what is most important to me and I am okay with what is left undone. I looked again at my garden and recalled the months I have spent studying instead of weeding and pruning. I looked at the biscuits I bought and remembered the much needed early night I chose instead of staying up late to bake. I thought of the washing basket now overflowing while I enjoy a cup of tea with a friend. I am not getting it all done today and I am okay with that. Our it all can become a very big and hefty list to wrangle and mark off each and every day, of every week, and every month. 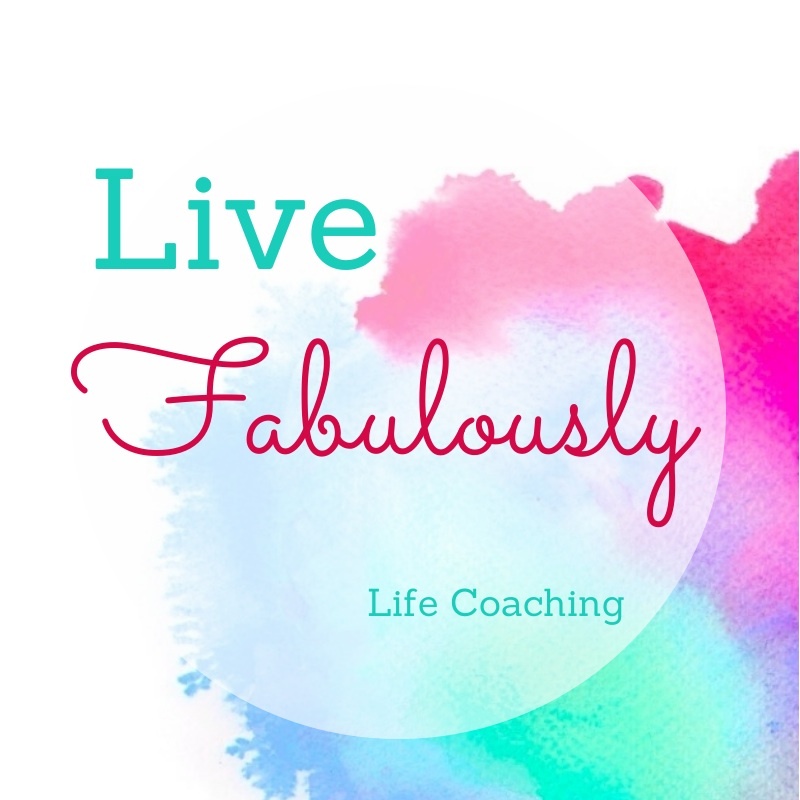 Living Fabulously is scheduling the important things into our life today and in this moment. Living Fabulously is allowing the time to nurture our relationships, doing what fulfils us, lifts us up and leads us where we want to go. 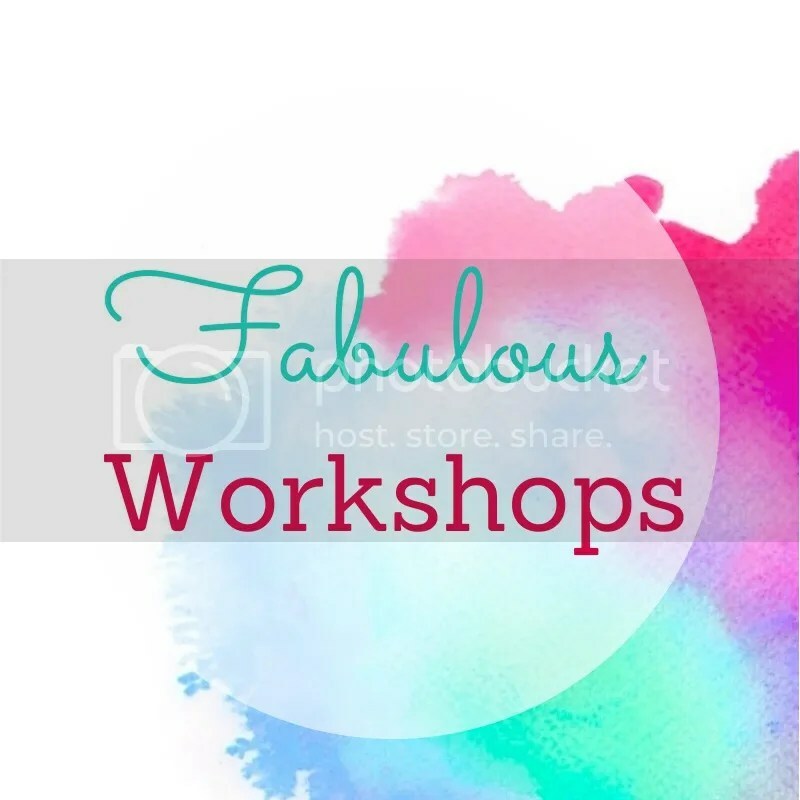 Living Fabulously is taking time out to nourish, nurture and grow. Living Fabulously means giving ourselves permission to not get IT ALL done all the time. Do you get it all done? How big and hefty is your it all list? What can you let go of today for something more important? My god but that is one pertinent quote Steve. Wow. I’m going to adopt it. This post hits home Karen. I find it really hard to answer friends questions of “what do you do?” I am busy all the time it seems. The days fly by. I’m trying to do more of the things I want to do but seeing that quote I realise I need to work harder at it. Thank you for this. Kelly the quote is a doozy I agree. It is through awareness and discipline that we stay on track with the important stuff, keep the quote handy and go for it. Michele that quote really struck something for me too. Enjoy your bike ride and the creative buzz it brings. People think I get it all done, but I don’t! Something always has to give, and it’s summer, and usually fun and sun win out. It’s because I’m an at-home mom but I do work. So I have the best and worst of both worlds. I do watch the kids. I do care for the pets. I do work. The dishes and the laundry and many months of personal photos that are backed up? Not done! Tamara, it is interesting how often it is assumed someone else is getting it all done. The dishes, the laundry and all those photos, not done. Yes I get it. Naomi a balanced life sounds divine. What a beautiful thought-provoking post. That quote from Jobs is going to stick with me. I’ve come a long way in releasing the idea of needing to do everything, perfectly and with a flourish, and still as I continue to tweak my life and how I show up for it there are always important questions like this. Here’s to finding our perfect flow that aligns with our values and honors our hearts. I love it, flow that aligns with our values and honour our hearts. Now that is something to aim for. Absolutely adore that! Your post speaks to me on so many levels….especially as I look around and see all the little dust bunnies peaking up at me this am. Yes, the laundry basket too overflows….but here I sit enjoying a cup of coffee with Cosmo on my lap and reading the most fabulous post from one of my most fabulous blogging friends! Debbie, enjoy that cuppa the washing is patient.